"I could never have used event data the way I can now without this ebook. 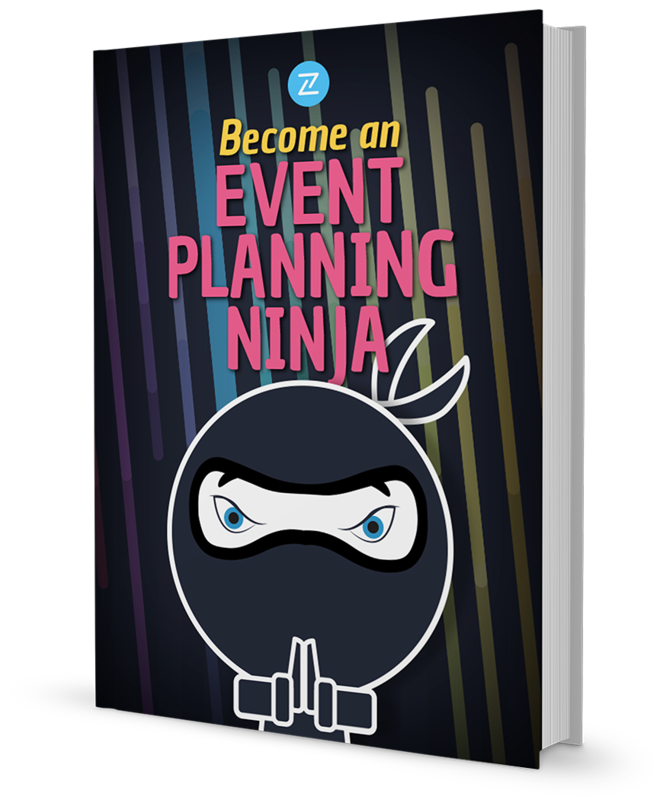 It is simply a must-read for the modern event marketer." Often planning an event can feel like flying in the dark. It is hard to know if the right choices are being made until after it's too late. This free ebook will teach readers how to collect and analyze valuable event related data before, during and after an event so that organizers can make informed choices to improve attendee experience and prove ROI to stake holders. Section 1: Learn how to use behavior flow tools to track how visitors engage with your event website. Understand which social media metrics really matter when engaging with prospective or actual event registrants. Section 2: Learn how to use data from event networking apps, social media and surveys to evaluate the satisfaction of event attendees. Section 3: Understand how best to integrate event data into other platforms used by your business. Find out how to create segmented email lists that promote upcoming events.